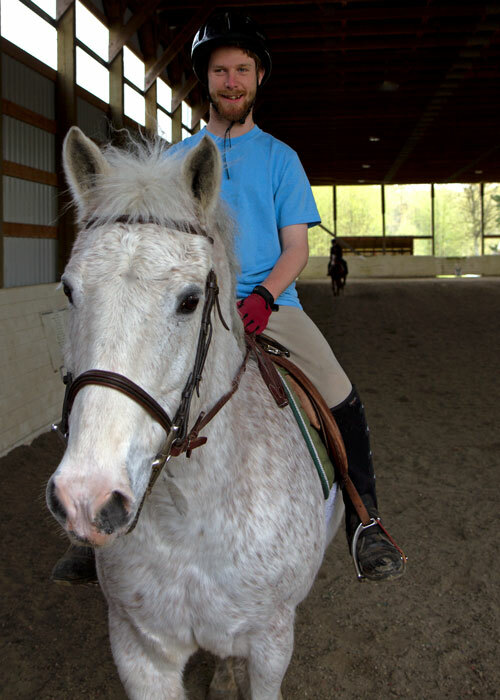 One of the primary charities that Vancouver Division supports is the Pacific Riding for Developing Abilities (PRDA). This is undertaken in the form of financial contributions made to support the horse, “Dodger”. Dodger is a 12 year old quarter horse gelding. He’s 14.3 hands high, and weighs approximately 900 pounds. The PRDA was established in 1973 to provide therapeutic horseback riding to individuals with physical, cognitive and emotional disabilities. The PRDA provides a caring and welcoming environment and they pride themselves on being a safe place for people to experience new things. Doctors and rehabilitation specialists are increasingly recommending therapeutic riding for their patients with disabilities, as research shows that riders who participate in equine assisted therapy can experience physical, emotional and psychological rewards. Because horseback riding gently and rhythmically moves the rider’s body in a manner similar to a human gait, riders show improvement in flexibility, balance and muscle strength. 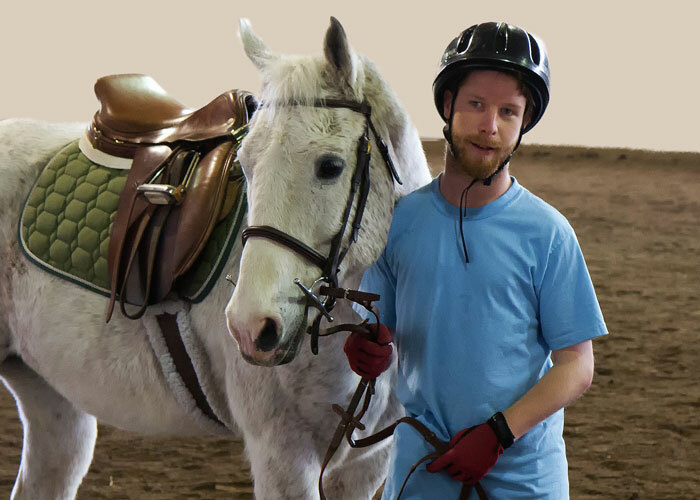 For individuals with mental or emotional disabilities, the relationships formed with the horse, the instructors and the other riders can lead to increased confidence, patience and self-esteem. The bonds formed between the horses, riders, and volunteers are very powerful, and they are incredible to watch. Imagine the joy of escaping crutches or a wheelchair to find independence and freedom on the back of a horse. BC & Alberta Guide Dogs (BCGD) was founded in 1996 and breeds, raises and professionally trains Guide Dogs for blind/visually-impaired individuals and Autism Support Dogs for children aged 3-10 with profound autism. Click on the links below to read the “Pupdates” from each of Gideon and Winston. Our Association members are also encouraged to individually support this group so they can provide support to this organization. 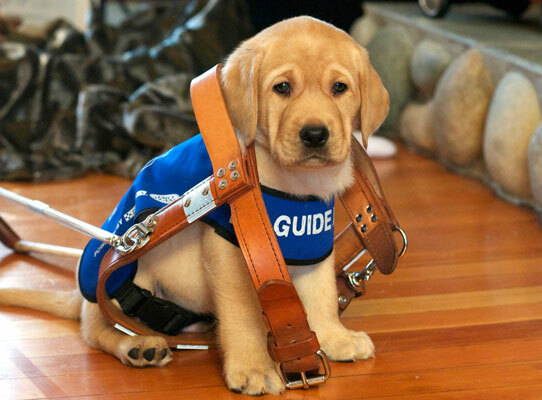 We have included a video relating to BC Guide Dog Services. The Bruce Denniston Bone Marrow Society was established in 1988 after RCMP Constable Bruce Denniston was diagnosed with le​ukemia in 1987. His only hope for long term survival was a bone marrow transplant. None of his siblings were compatible donors, so an unrelated donor was sought. The Unrelated Bone Marrow Donor Registry, now known as One Match, was in its infancy at the time and had few registered donors. Bruce’s colleagues in the RCMP, and the community of Powell River, B.C. rallied to his cause and spread the word about the need for donors, not only for Bruce but for s patients in similar circumstances. This led to a groundswell of initiatives across Canada.